This time round wanted to know the difference between the quality of a cake when whisked with a balloon whisk instead of an electric mixer. 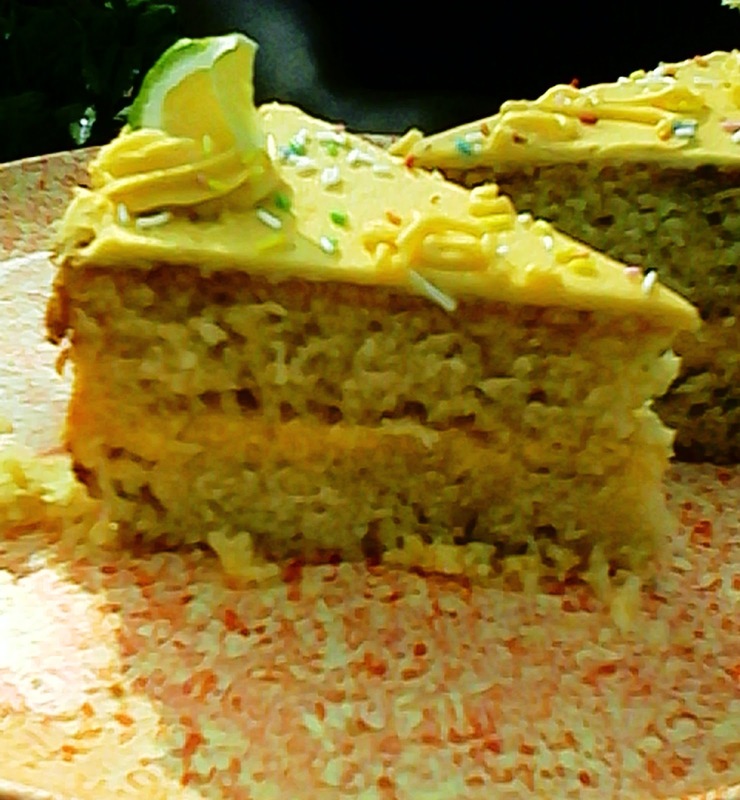 It was very delicious, lemony and moist - there was a slight difference in texture; it wasn't as soft as cake mixed with electric mixer. However, quality in taste was worth it. If you like to experiment (we do ^_^), try out the difference and share below please. Here's the recipe - Happy Baking! 1. Preheat your oven to 350 °F or a medium heat. Grease and flour an eight inch round cake pan and set aside. 2. Take the lemons, ensure they are washed and dried, grate the rind of the lemon and set aside. 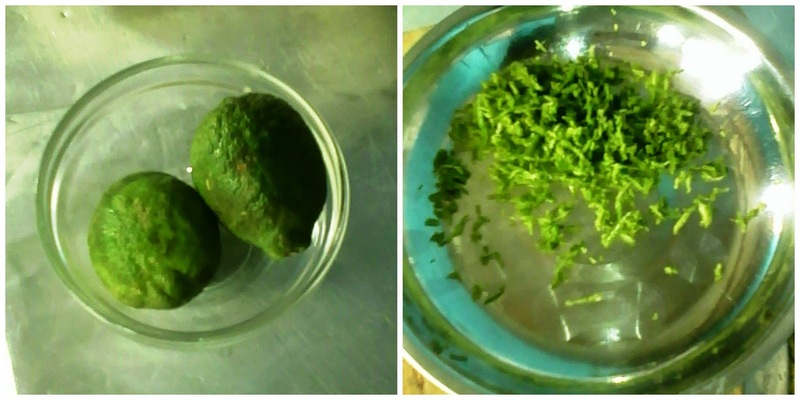 Squeeze the lemon juice and sieve it to catch the lemon seeds; set aside in a small bowl or cup. 3. In a medium bowl, measure and sift the dry ingredients (flour and baking powder); then set aside. 4. 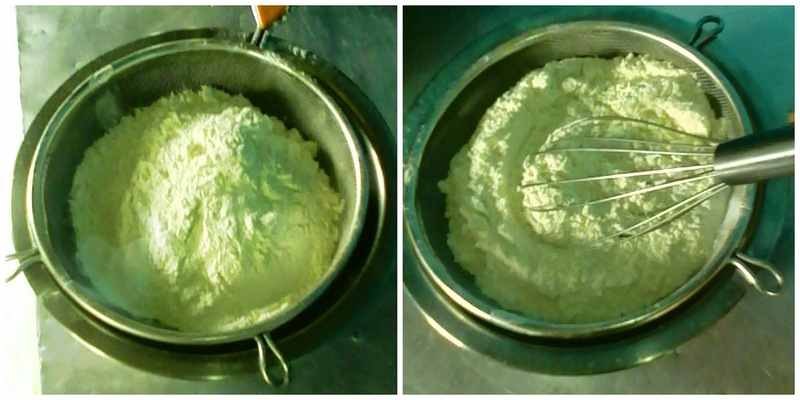 In a large bowl, measure the fat and sugar; then cream with a whisk for 5 to 8 minutes. 5. Beat the eggs, one at a time and add them the same way into your creamed mixture. Make sure each time the egg is well incorporated into the creamed ingredients. 6. Add the lemon rind and whisk briefly until incorporated into the wet mixture. 7. 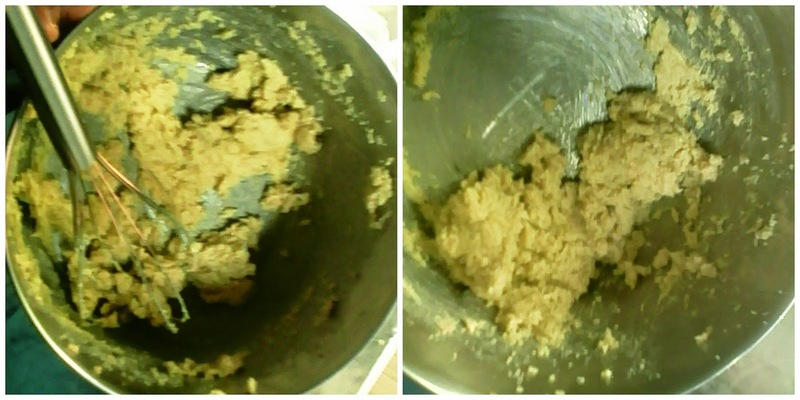 Using a spatula or wooden spoon, fold in half the flour into your wet mixture until well incorporated. Add an 1/8 cup of the squeezed lemon juice, then add the rest of the flour, folding gradually with milk until it's the correct 'drop' consistency. 8. When your batter is ready, pour it into the prepared pan ready for baking. Ensure your oven is at the right temperature before placing your cake batter in the middle rack to bake. Your cake is ready to go into the oven for baking! 9. The cake should bake for about an hour; in a Cookswell Charcoal Oven at the right temperature it took 66 minutes to bake. When a clean knife inserted, it should come out clean. Remove your cake from the oven and set aside to cool for about half an hour. Remove from the pan and set on a cooling rack or tray to cool completely before frosting. Voila! 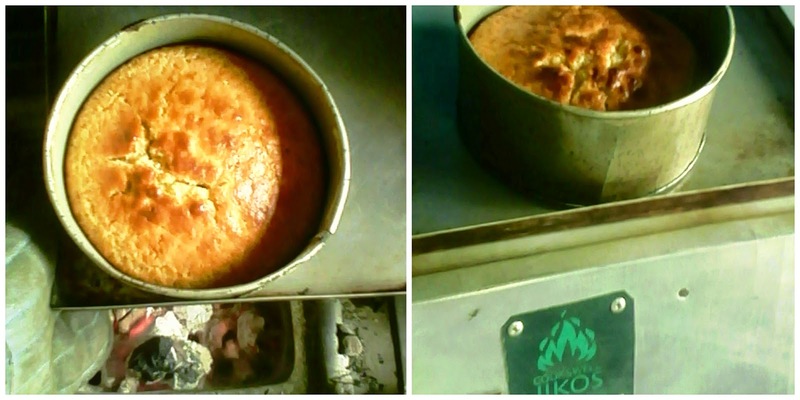 Your lemon cake is baked. 10. When you cake is completely cool; level the top until it's flat, then torte it and frost the middle with the butter cream frosting (recipe below). Frost just the top of the cake and make eight star tip borders that you can garnish with small slices of lemon.. You can add some sprinkles for a pop of color. Torte and frost your cake, then enjoy! Slice and enjoy - very delicious ^_^! Golden yellow food color - 1/4 tspn (if powder, add a bit of water then add to frosting). 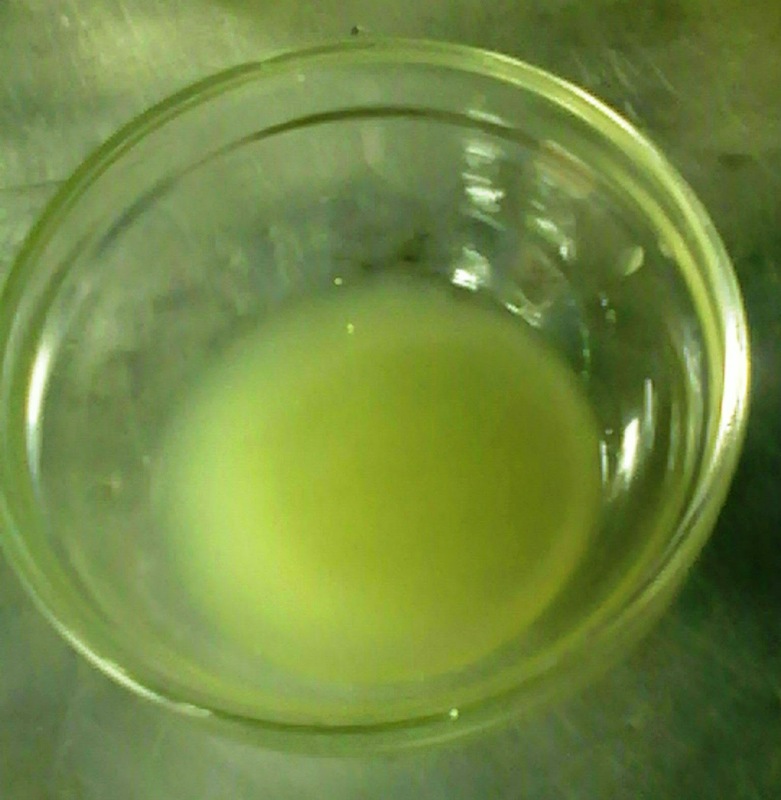 * Cream the sugar and margarine while gradually adding the lemon juice and food color until soft and creamy. Want to learn how to bake cake and decorate it like the one above? Join our Baking Classes and learn how to bake at home.